Please see below for anwers to frequently asked questions. If you have additional questions please let us know by sending us an email on the "contact us" page or using the chat feature in the bottom right corner of your screen. Looking to buy? Get your Buyer Listing up and running asap to unlock more opportunities for your new home. 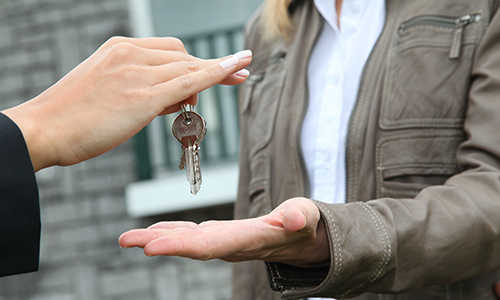 Vist our "find and agent" page to get connected with one of our local Buyer LIsting experts! Looking to sell? Search for home buyers with buyer listings that match your home. 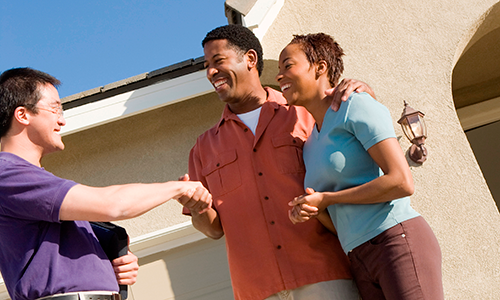 Finding a buyer for your home has never been easier! Buyers, once your Buyer Listing is up and running you can sit back, relax and let our system and local Buyer LIsting experts go to work for you to find the very best fit of a home. Sellers, once you find a potential buyer match, simply register for an account, submit your property details and keep your eyes peeled for a reply! Learn about My Buyer Listing and how to create an account. This site takes a revolutionary approach to helping you achieve your Real Estate goals powered by the latest technology and local experts offering a unique service. We are here to help you win in your Real Estate transaction and hope you enjoy this powerful tool that has been missing from the industry for years. If you have any questions about getting started or how the process works please send us an email using the Contact Us link at the bottom of the page.